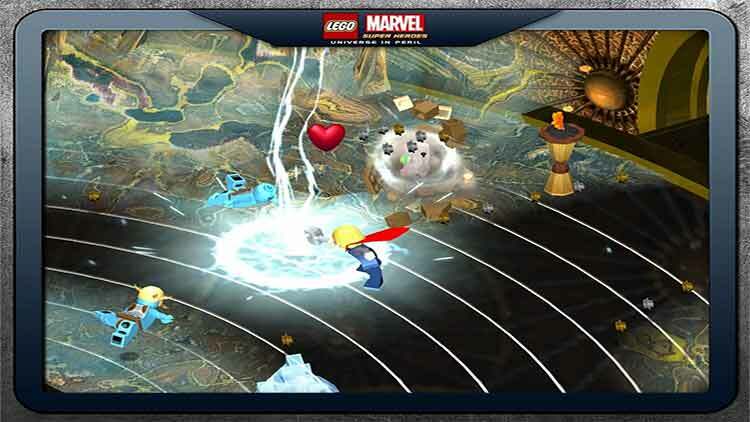 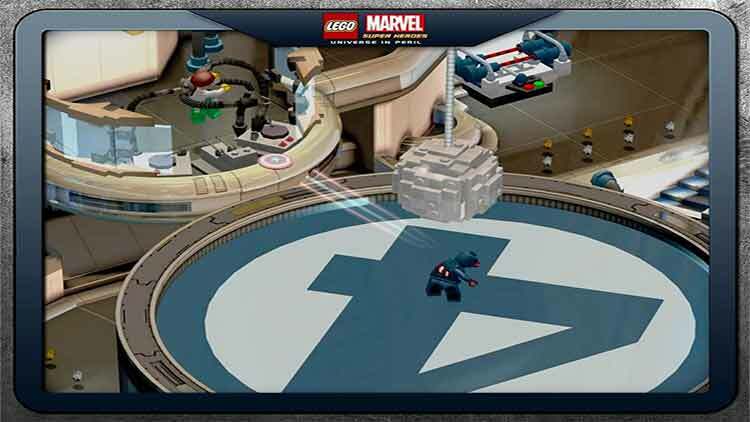 Overall, I don’t want to say that it’s the best action game ever, since it’s still just another chapter of the endless barrage of LEGO action games, but it definitely contains a whole lot of great gameplay and content, so that all fans of Marvel, or LEGO, were thoroughly entertained. 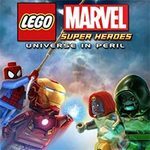 To sum up the differences between Universe in Peril and other Lego titles, you can die in Universe in Peril. 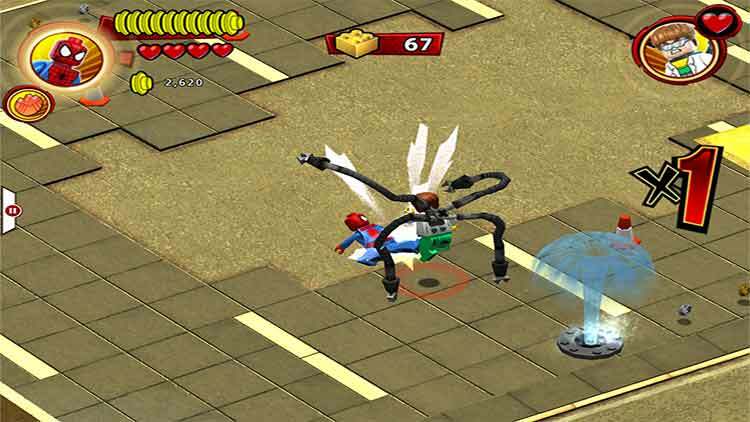 Until now, every Lego game has been perfect for kids, void of level-restarting deaths, and filled with discovery. 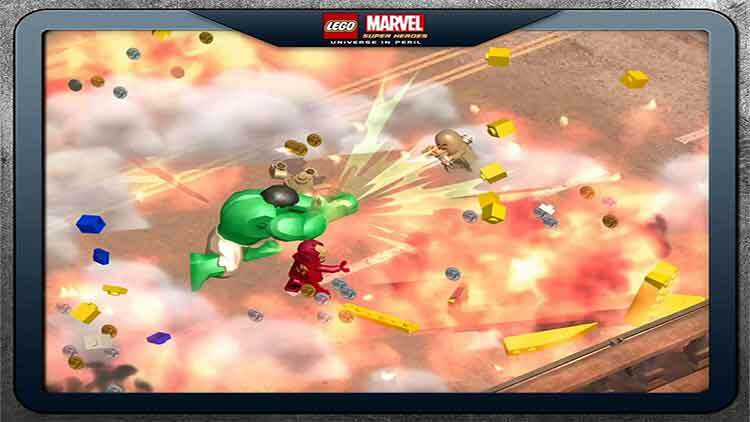 On paper, this would’ve sounded like a great way to scale down the console experience, but in practice, Lego brawling just doesn’t hold up.